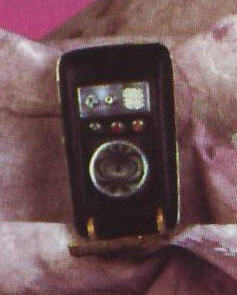 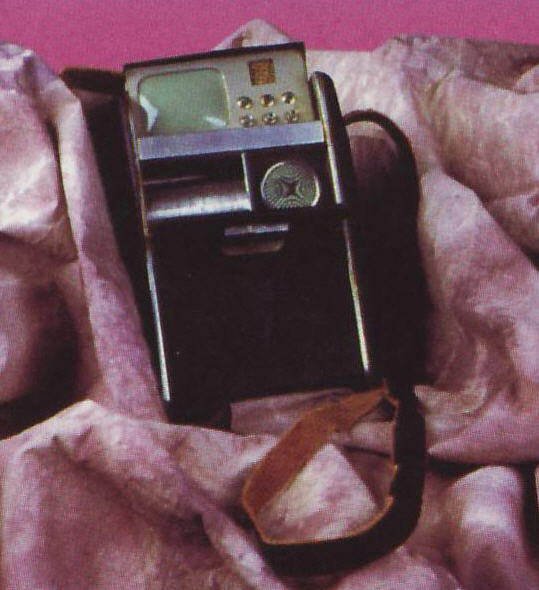 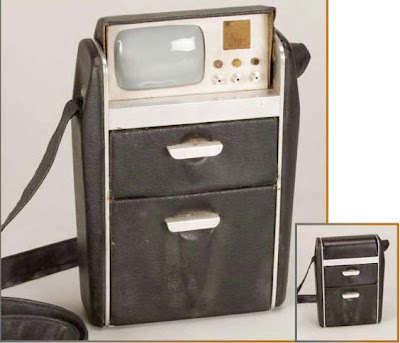 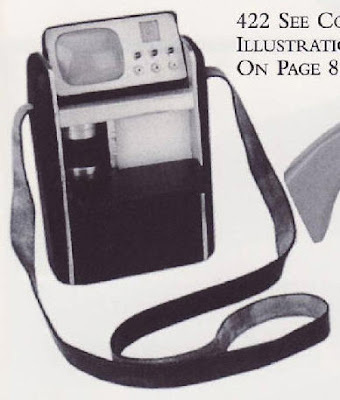 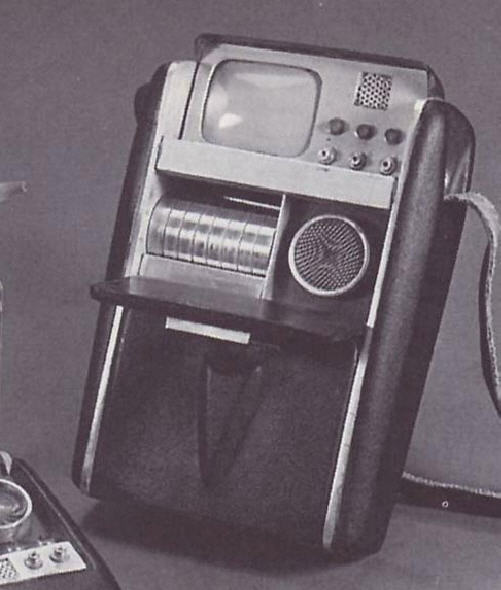 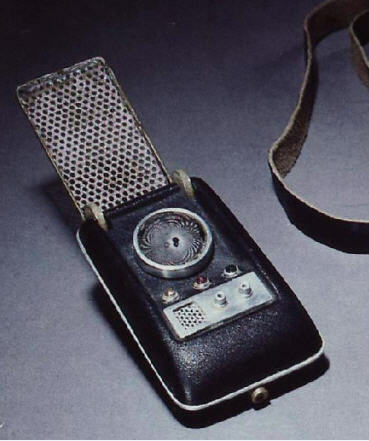 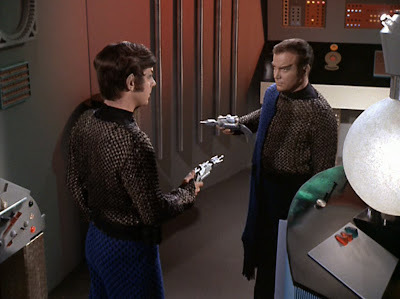 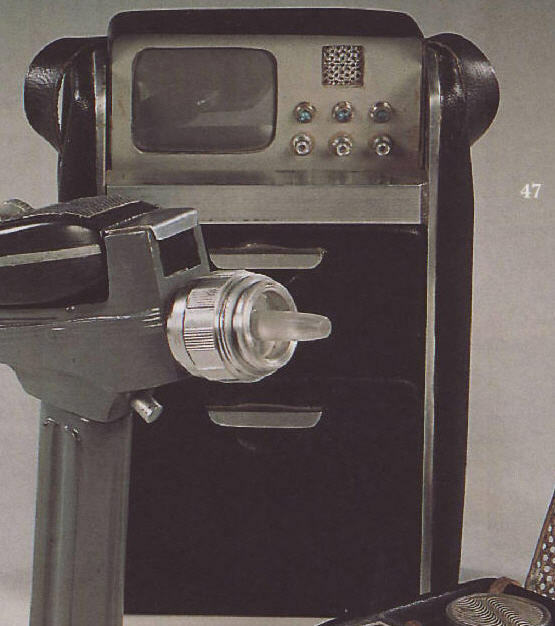 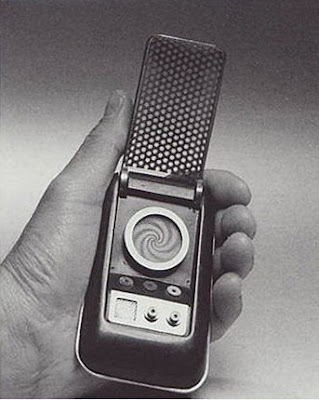 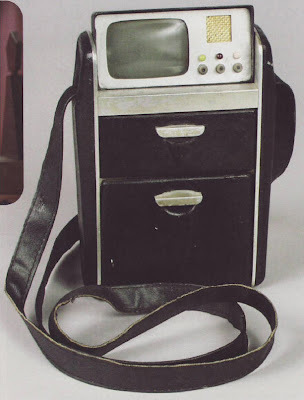 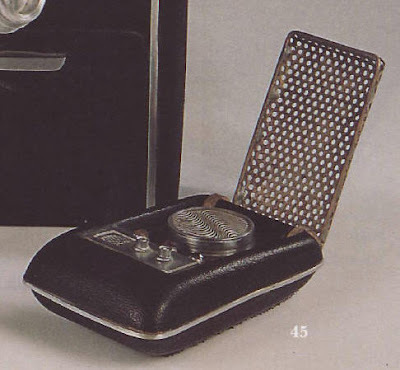 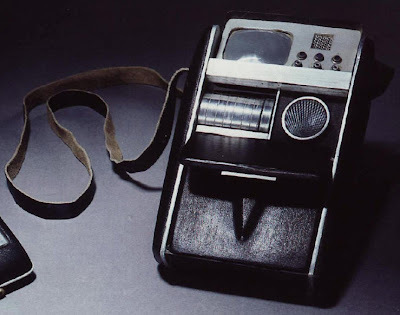 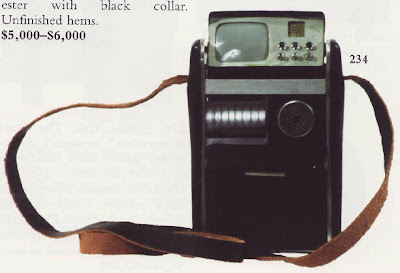 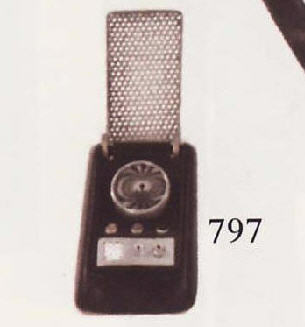 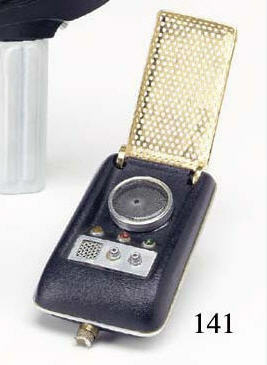 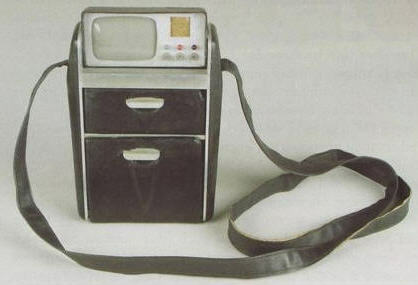 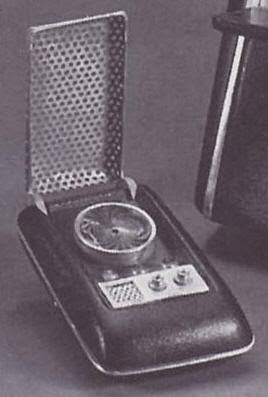 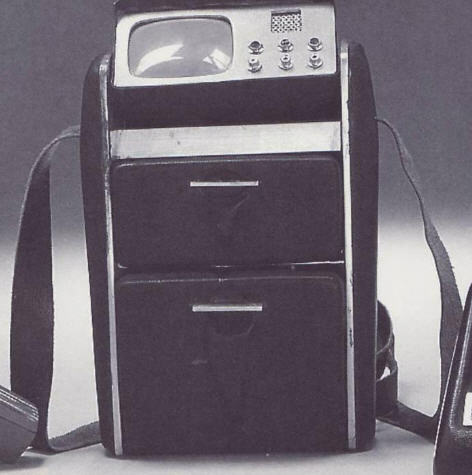 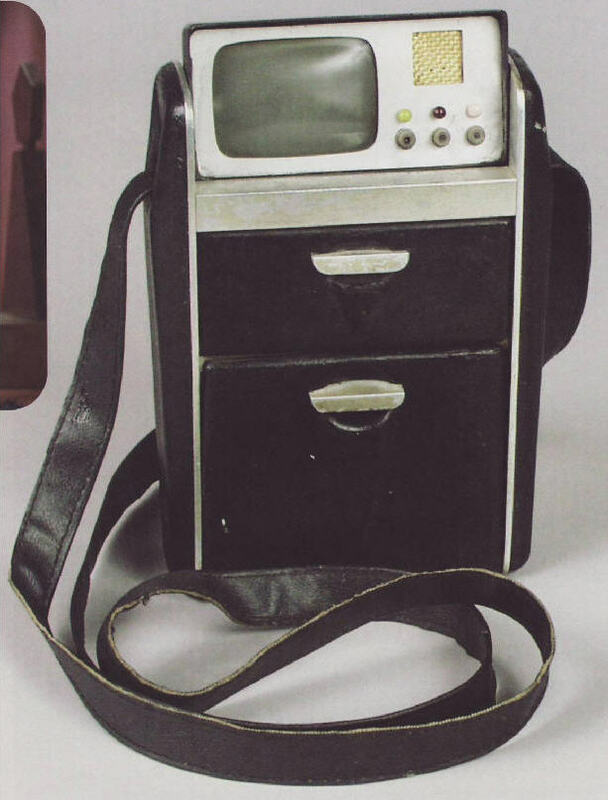 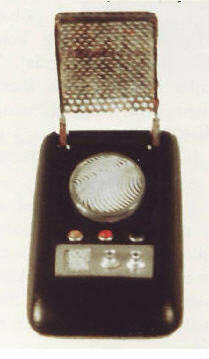 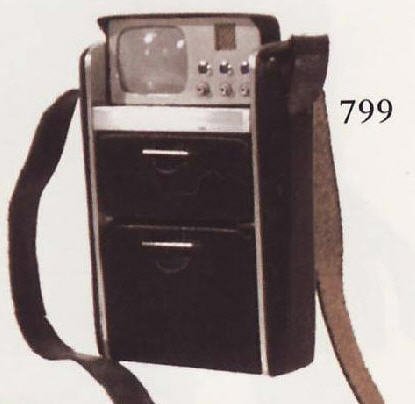 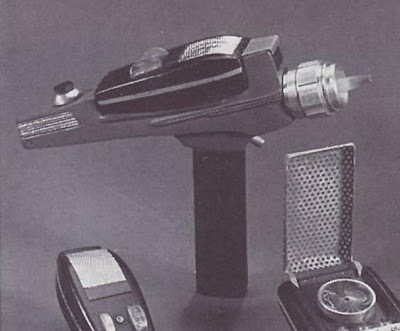 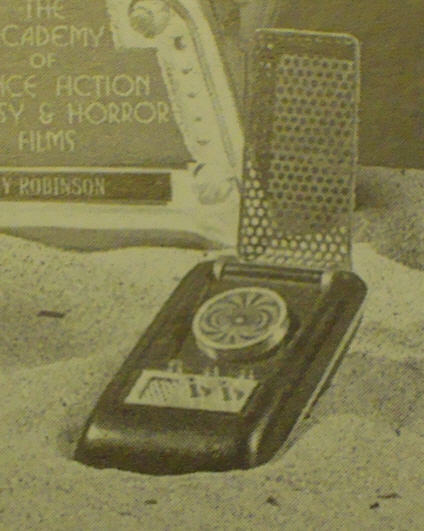 Presented below are the auction catalog photos associated with the major auction house offerings of Star Trek: The Original Series tricorders over the last 20 years. The auction house, sale date and lot number of the item precede each photograph. 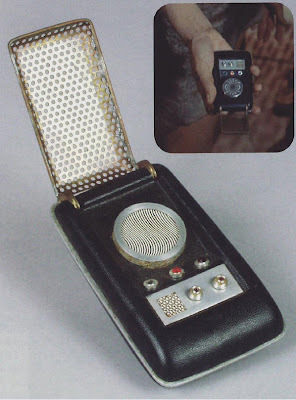 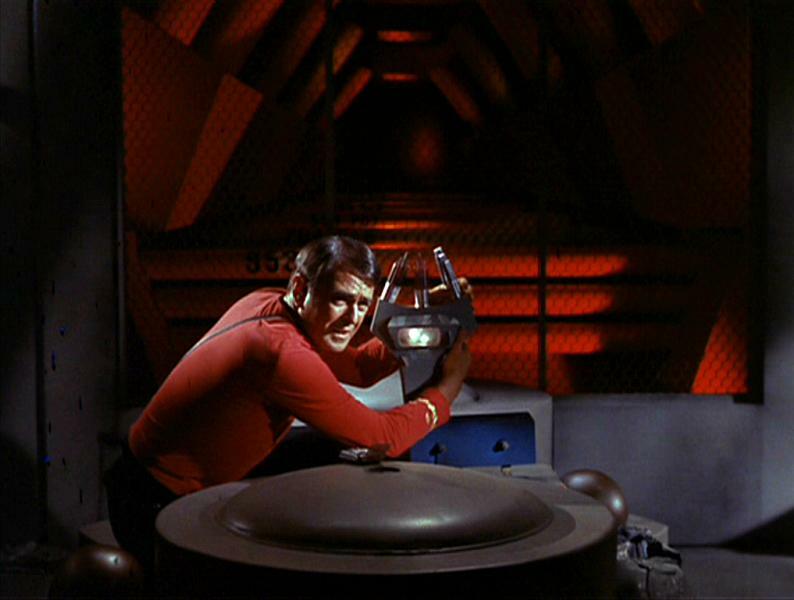 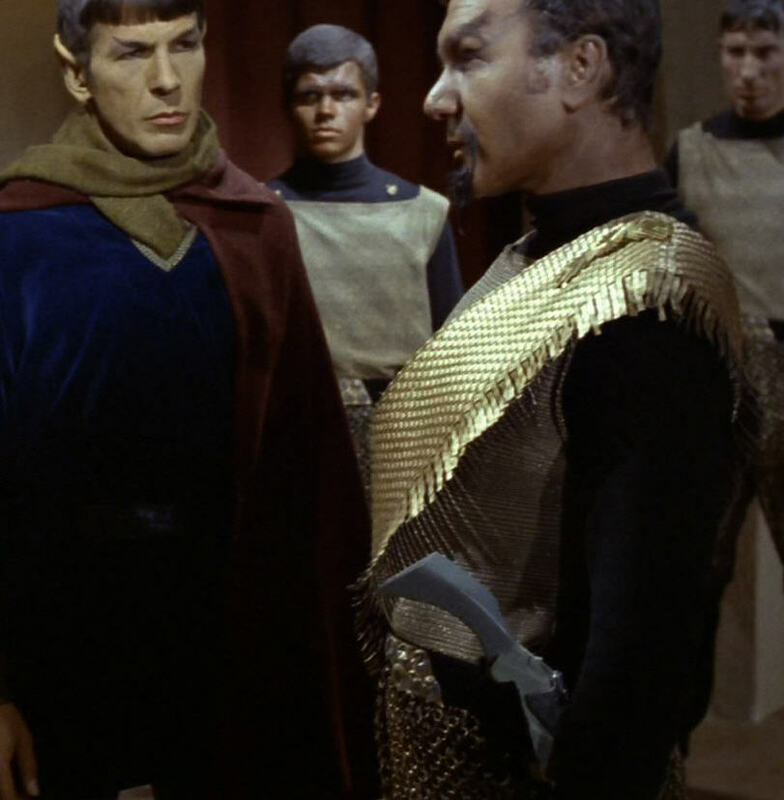 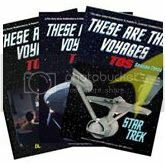 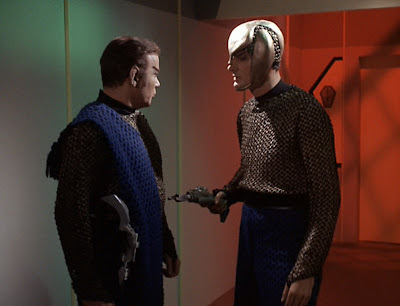 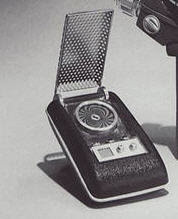 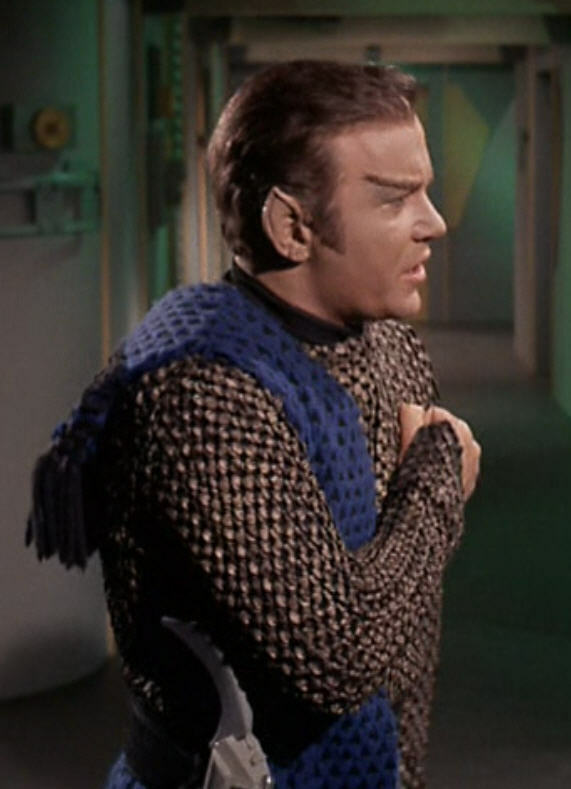 Presented below are the auction catalog photos associated with the major auction house offerings of Star Trek: The Original Series communicators over the last 20 years. 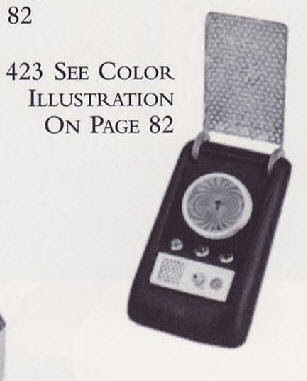 The auction house, sale date and lot number of the item precede each photograph. 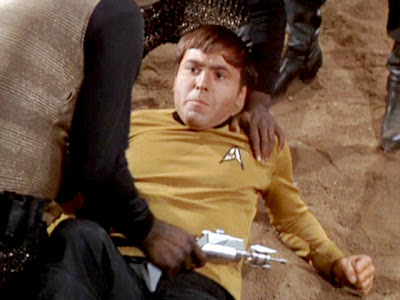 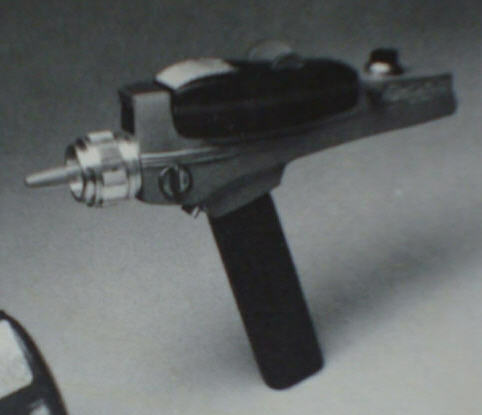 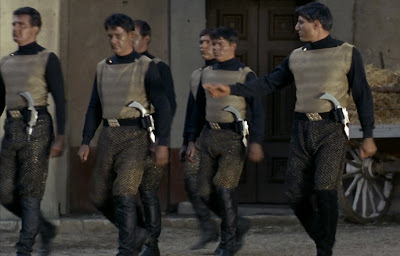 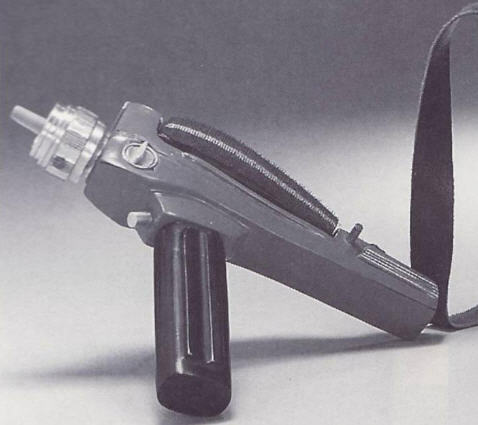 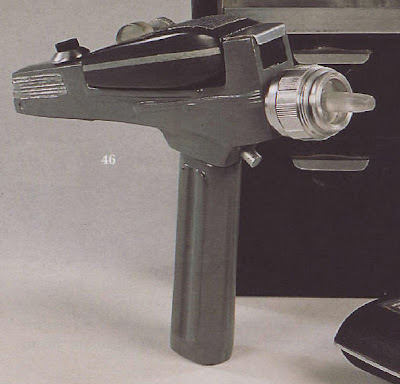 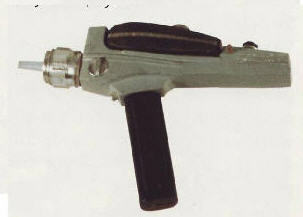 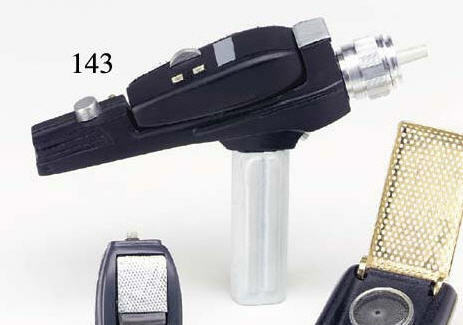 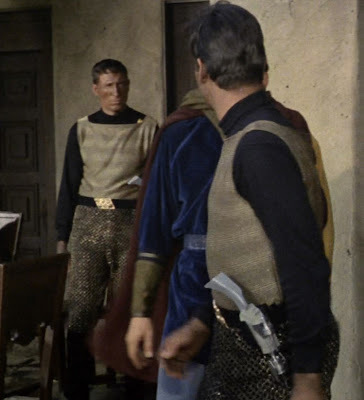 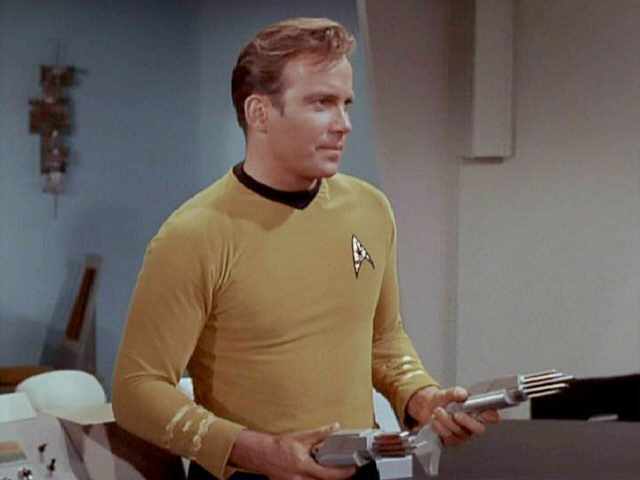 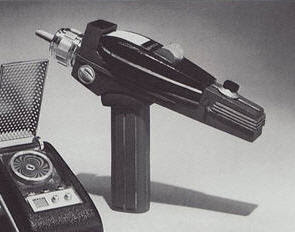 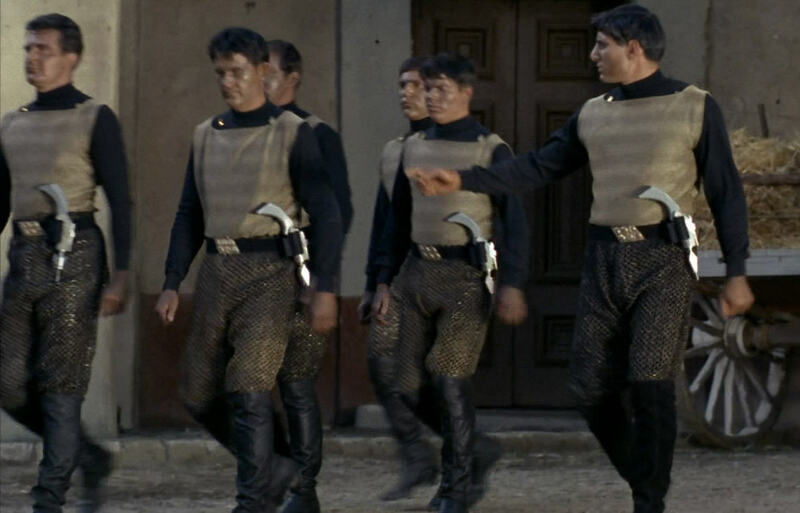 Presented below are the auction catalog photos associated with the major auction house offerings of Star Trek: The Original Series pistol phasers over the last 20 years. 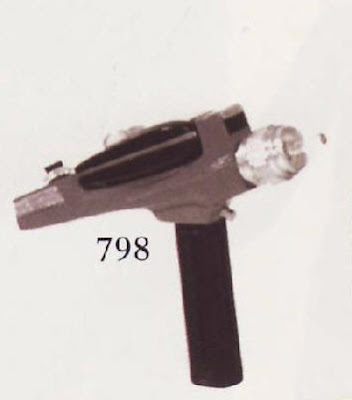 The auction house, sale date and lot number of the item precede each photograph. 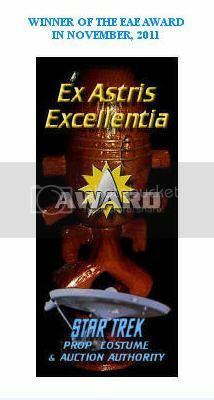 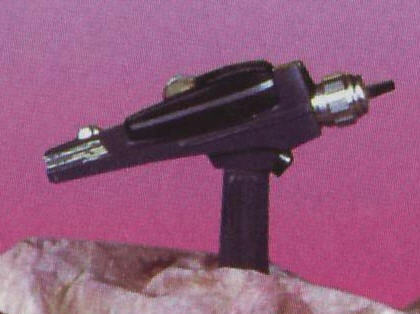 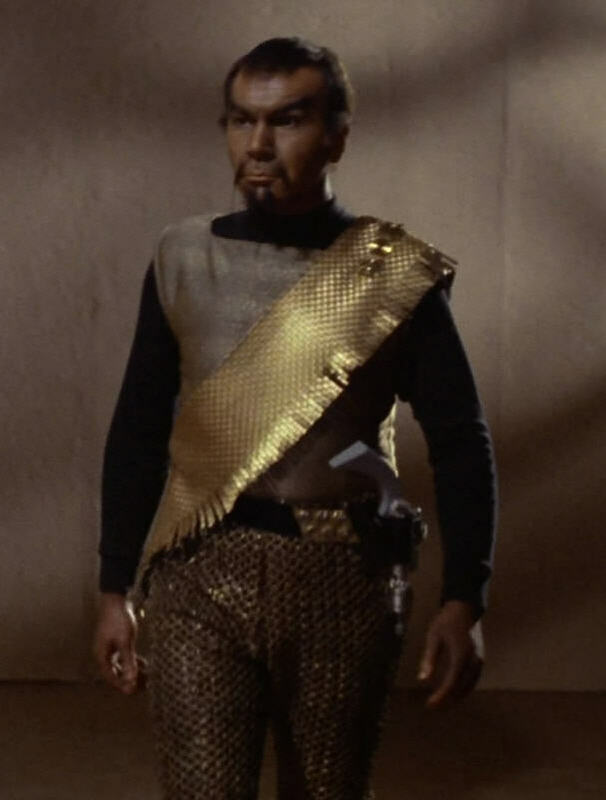 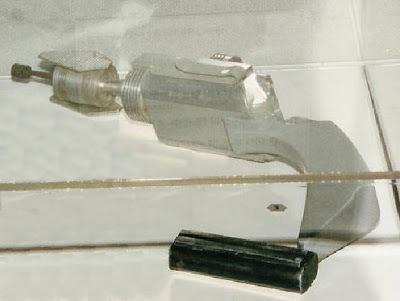 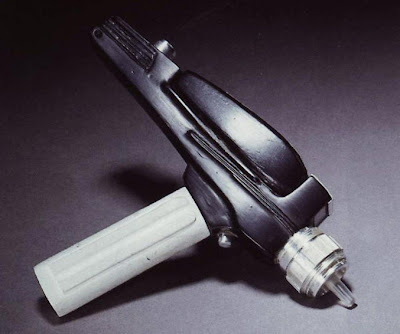 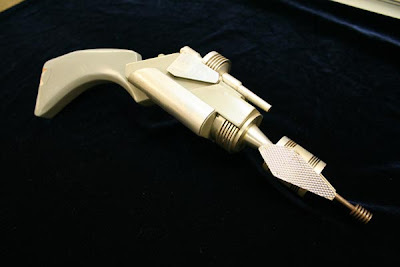 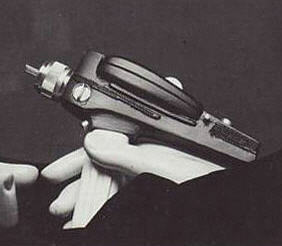 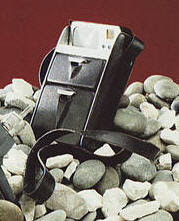 Below are some photos of a Klingon Disruptor hand prop that was owned by Star Trek: The Original Series Art Director and Production Designer Walter “Matt” Jefferies. Mr. Jefferies loaned this prop in 1992 to the Smithsonian Institute for use in a special one-year exhibition of TOS props, costumes and model miniatures that was held at the National Air and Space Museum in Washington, D.C.